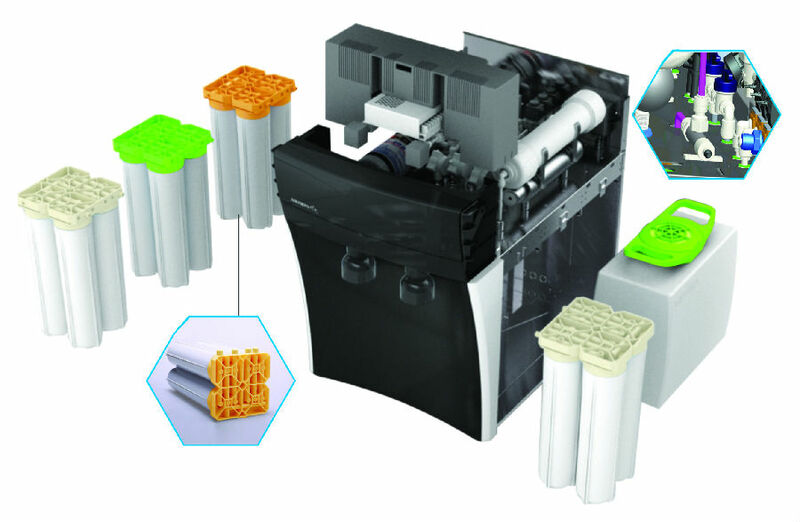 The scope of monitoring is fully comprehensive, from the pre-treatment; reverse osmosis, intermediate water tank, ultra-purification and post -processing till the point of dispensing, all the purification stages are underreal time monitoring and all the critical running data is saved. 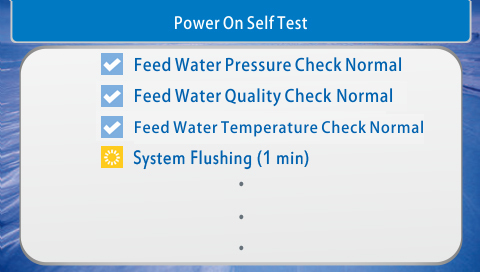 Comprehensive Parameter Monitoring: including feed water quality/ pressure/ temperature/ flow rate; intermediate water tank level, pure water generated, ultra-pure water used, system running period, dispensing period, dispensing quantity, plus which user dispensed including accumulated overall amounts, all the different purification unit capabilities for future running. All the critical running parameters are fully monitored and self –diagnosed which makes sure the system is running correct and saves all the key information in the memory for any inquiry. Self-diagnosis through all the checking points of the system to obtain real-time running data compared with the original parameter settings. Any deviation from the original parameter settings or any operating anomalies, the system will immediately activate its own protective actions, automatic alarm; pre- warning or automatically shutting down to avoid any damage to the system and extend the endurance life of the system. 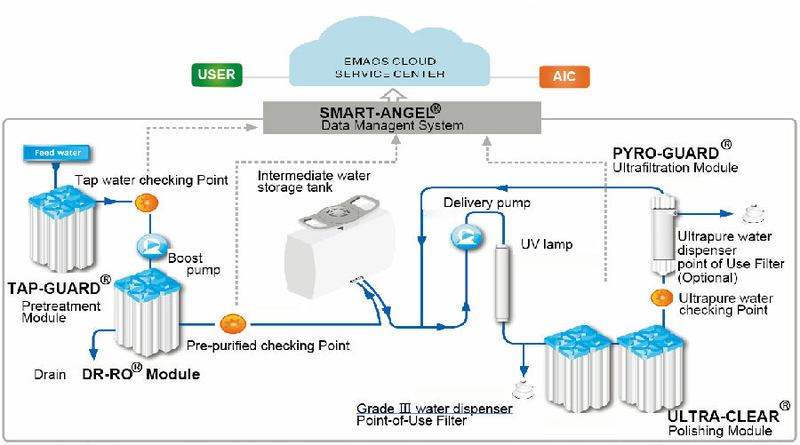 The Built-In “ Smart Angel®” system can automatically collect all the running data and process the data saving it in the system memory for more than 5 years. 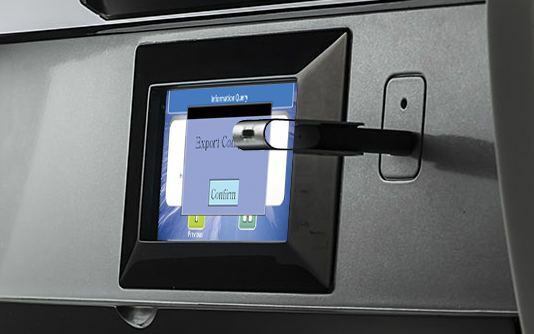 This patented technology saves the extra procurement cost of external data management systems and devices. The special memorizing mechanism of “ Smart Angel® ” ensures the integrity of data, and fulfills the Compliance to cGMP, GLP, CFR21 Part 11 or GAMP 5.and all other required standards. The USB Data Loading Function achieves the data offsite backup requirement; each end user's information can be backed up in the AIC cloud service center and can be queried at any time. This system includes all the records: commissioning;, historical operation; replacement of supplies., maintenance and re-validation. “Process Integration Manifold “provides a compact structure to accommodate all purification units and control elements into a single platform. This technology achieves the feasibility carrying out the full system disinfection throughout the complete pipe work, from inlet to outlet, eliminating the risk from incomplete disinfection. Plug-and-Play of all system components and control elements making the sampling; validation; calibration, maintenance, cleaning, more efficient and this can easily be carried out on site. providing a low cost and time saving solution. Standardized Waterways effectively avoids human error in maintenance operations, ensuring system integrity and ease of replacement supplies, making maintenance more efficient and cost-effective. @2016 Aquapro International Company.All rights reserved.